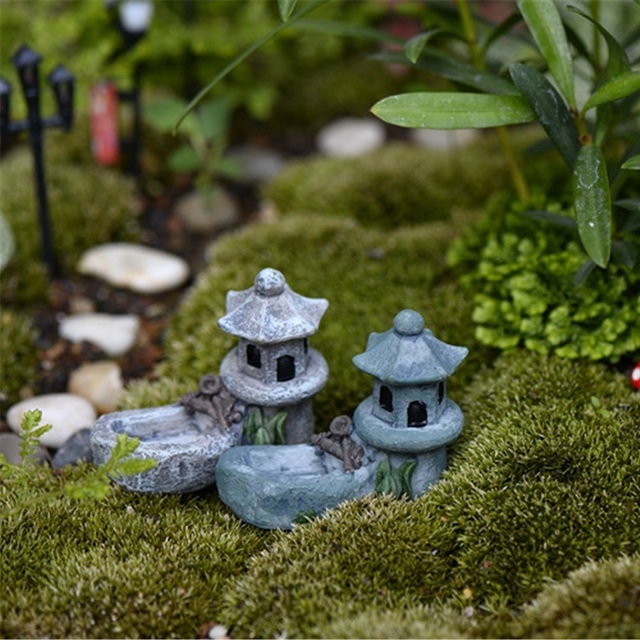 Fine workmanship is essential micro landscape DIY landscaping. Suitable for succulents,various other decorative fence potted. 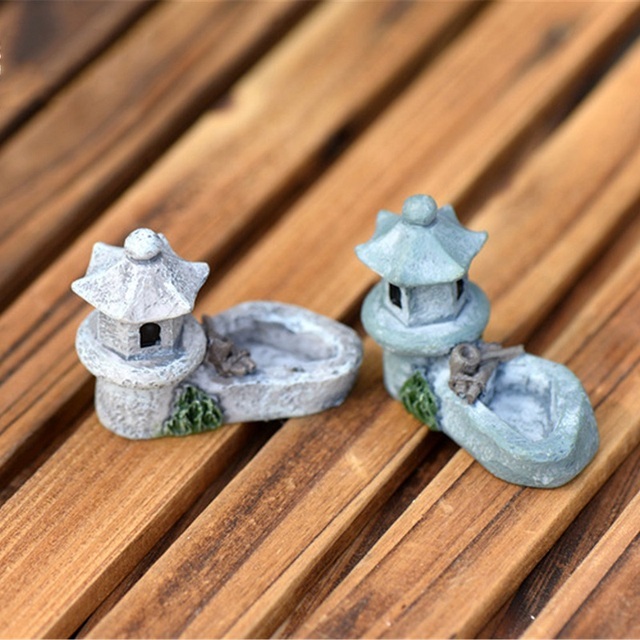 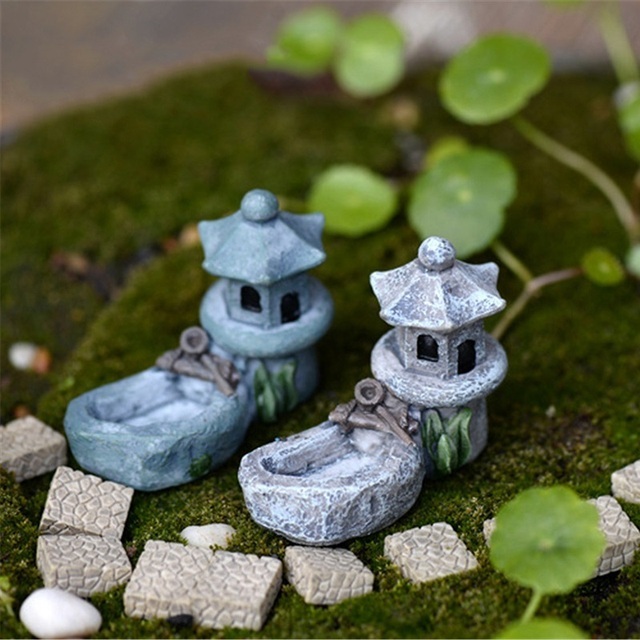 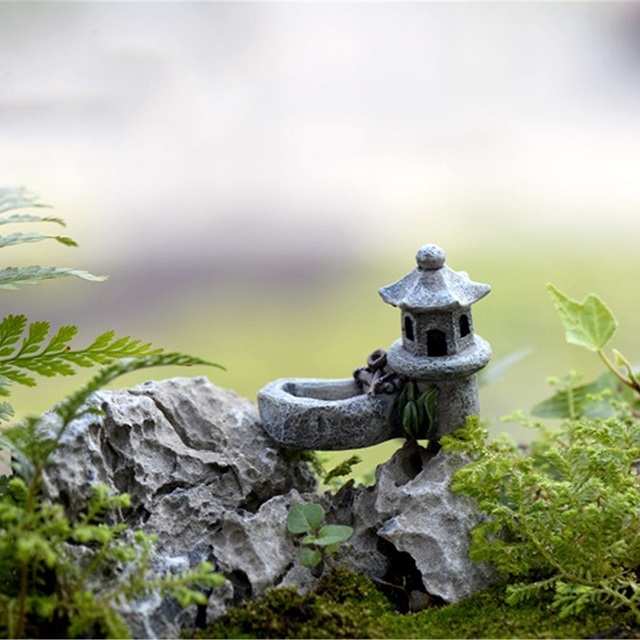 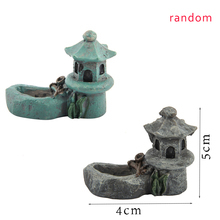 Mini but not a toy,decorate one of a small garden that looks wonderful.